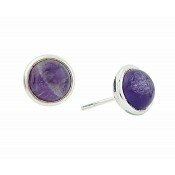 Beautiful rhodium plated sterling silver amethyst stud earrings from The Opal Amethyst jewellery collection. 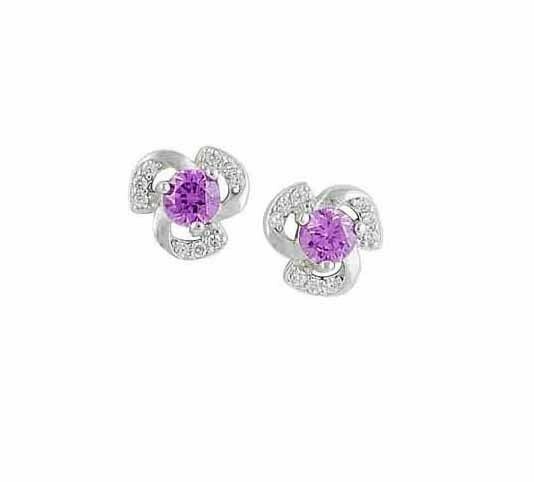 Each stud earring is crafted into an open floral design and studded with sparkling cubic zirconia stones and a single rich, purple amethyst gemstone. 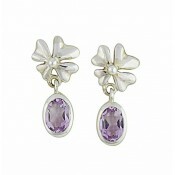 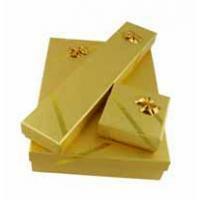 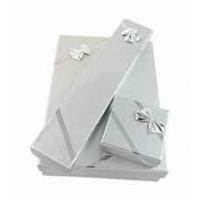 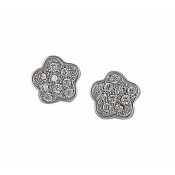 An elegant and glamorous addition to any jewellery collection.